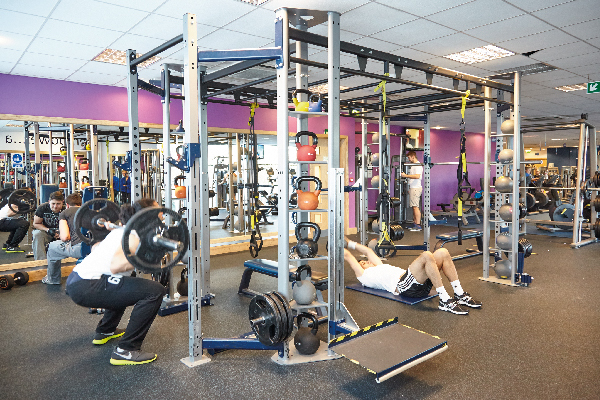 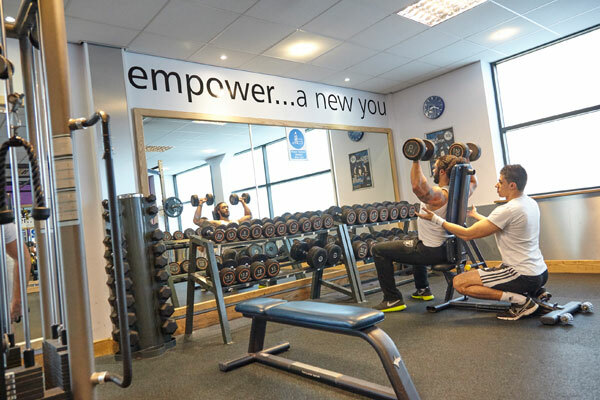 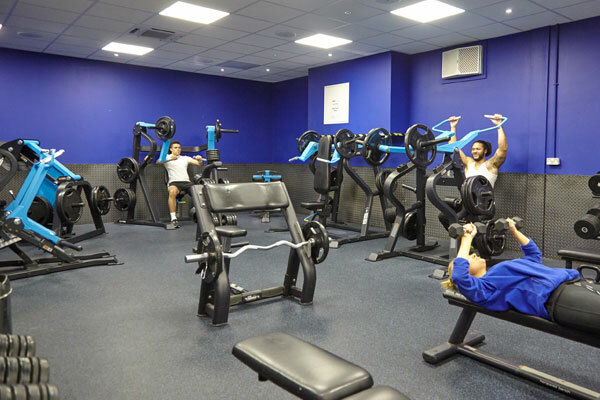 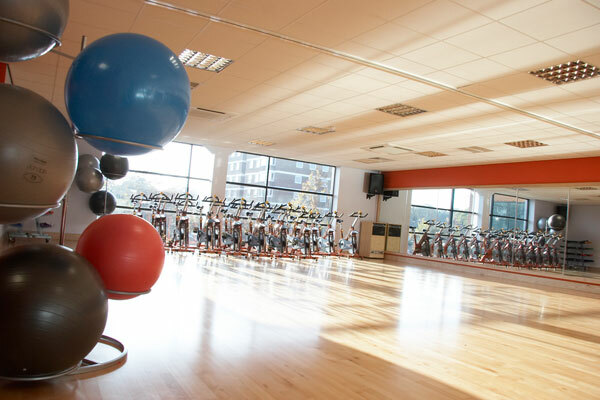 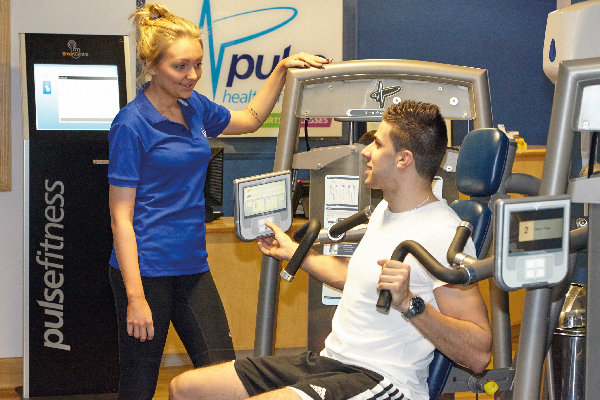 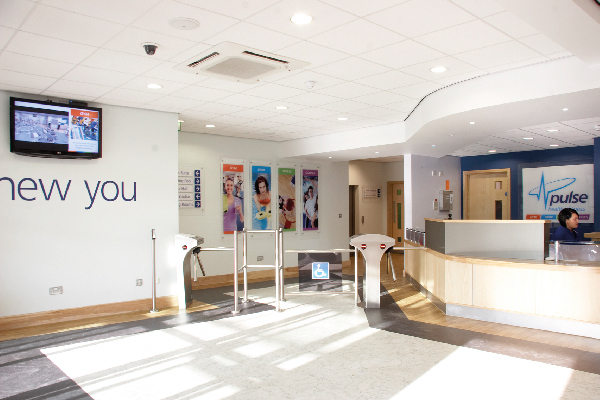 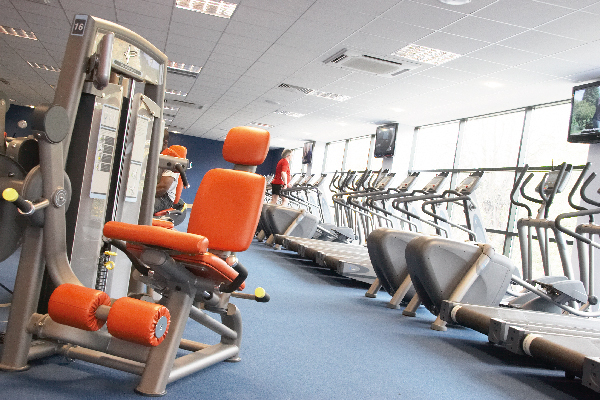 Enjoy our state-of-the-art Pulse fitness suite with over 80 stations, dedicated strength zone, functional training rig and huge selection of free weights. 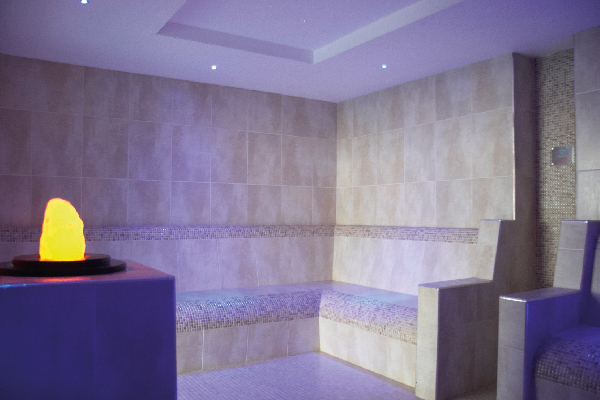 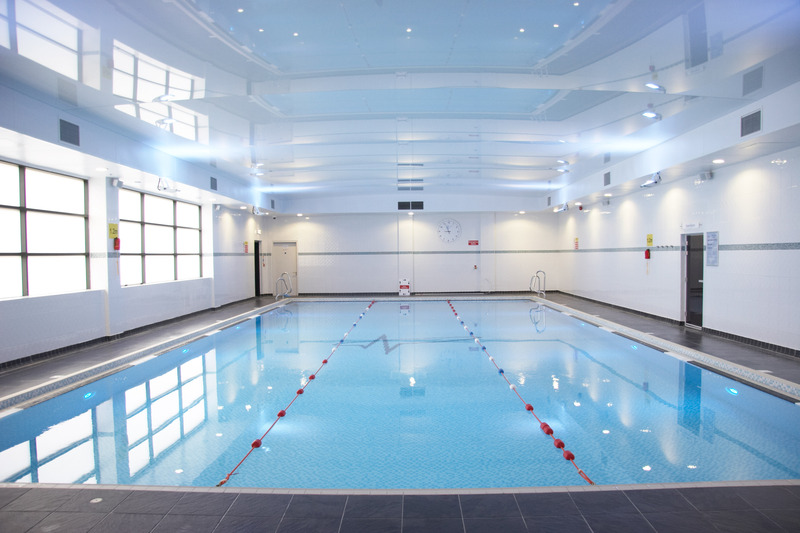 An 18m swimming pool and pool programme, with rejuvenating spa experience including pool side steam room and sauna. 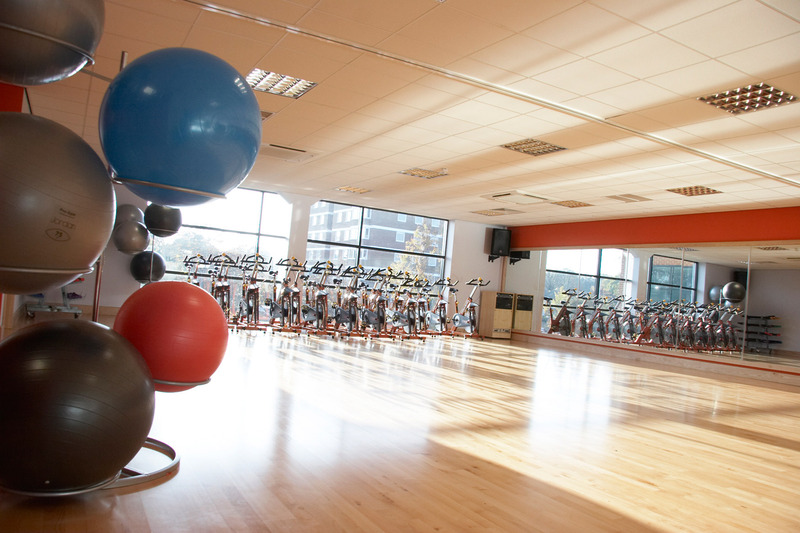 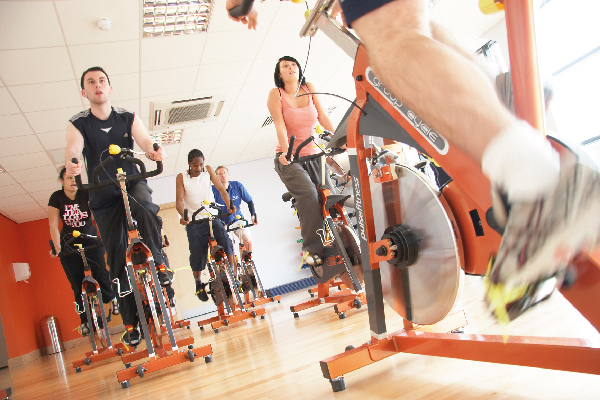 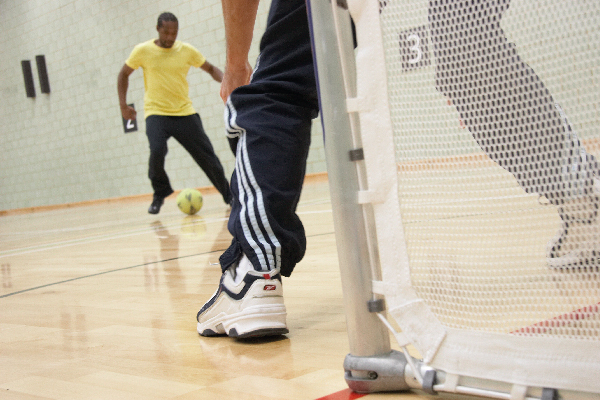 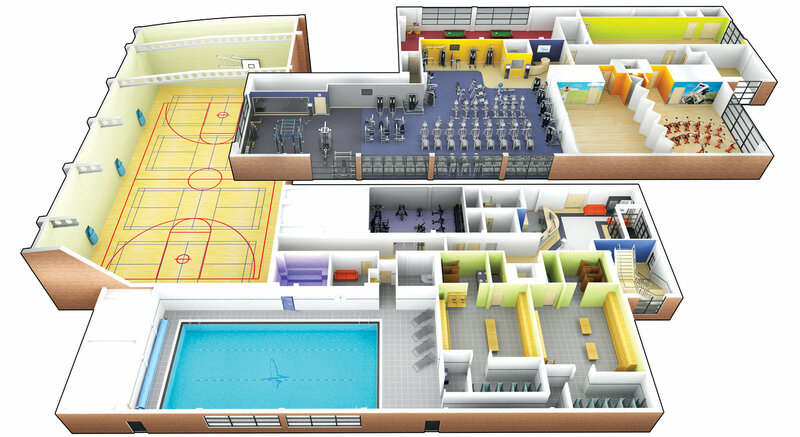 Our large 4 court sports hall offers the perfect mix of sporting activities and games. 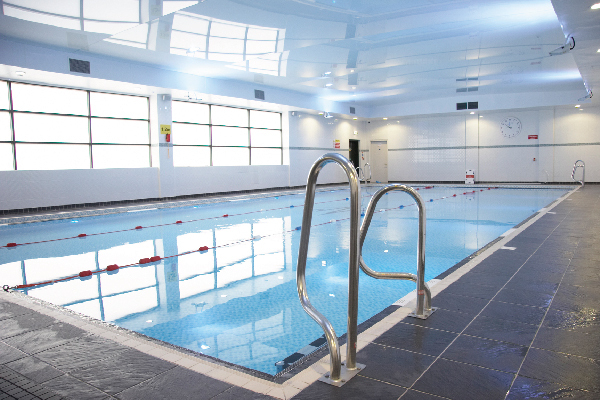 It is also available to hire for non-sporting events. 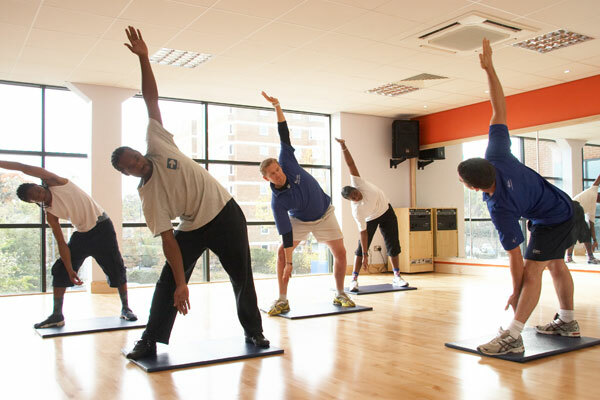 Across our 3 studios we provide a varied timetable including a mixture of fitness and relaxation classes with over 60 classes a week. 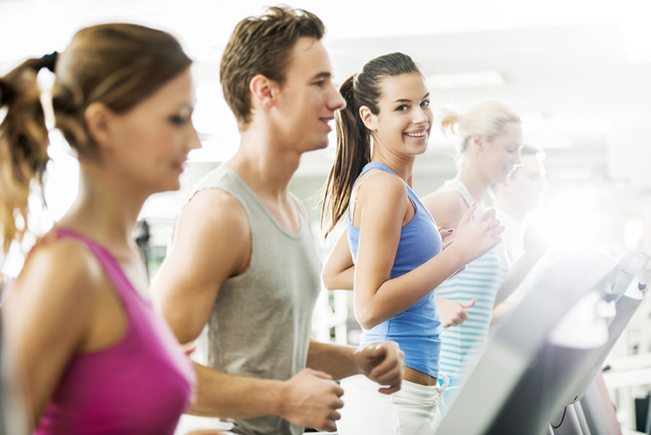 Don't wait - Join online today!